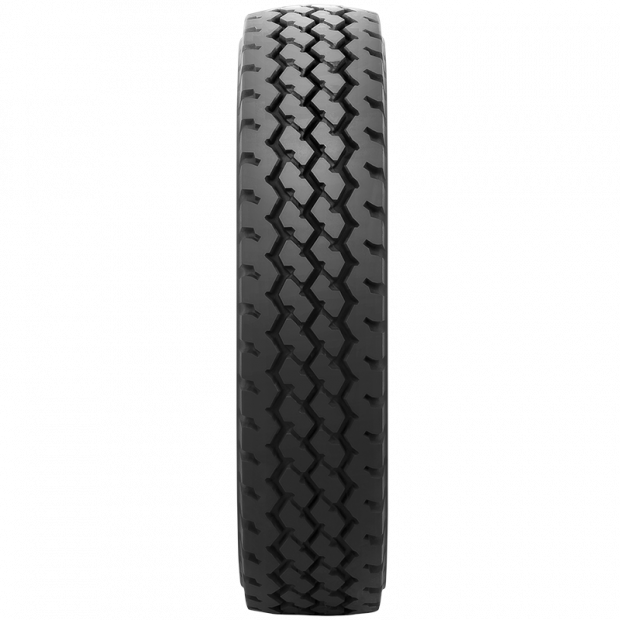 The Dunlop SP Qualifier TG21 is highly adaptable to a range of weather and road conditions, and offers firm control and stability even across gravel, sand and bush. 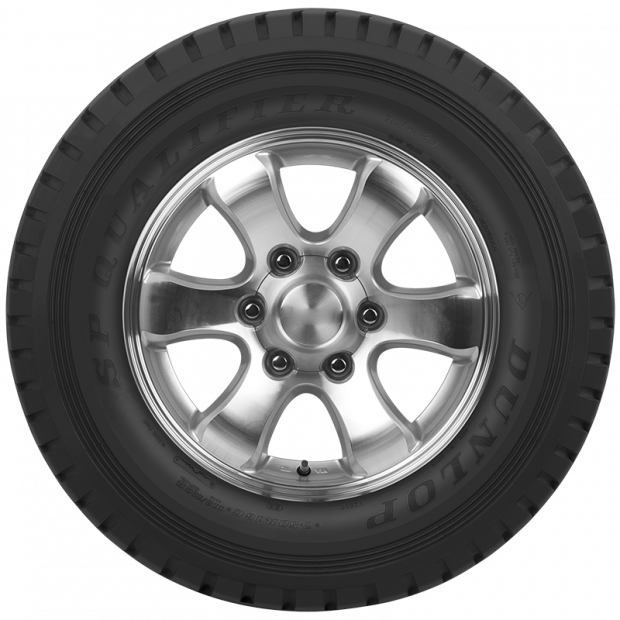 The rugged tread pattern and reinforced side-wall protector rib of this tyre protect against cuts and punctures on uneven off-road terrains, while delivering supreme ride comfort on highway roads. 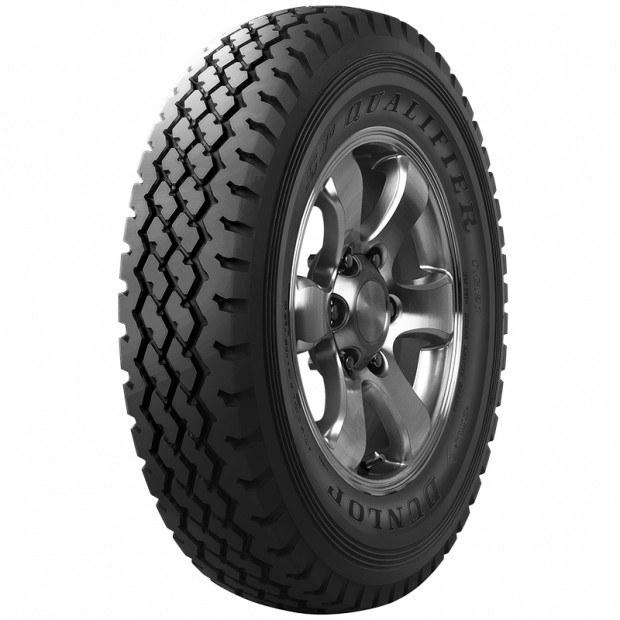 Whatever the environment, the Dunlop SP Qualifier TG21 is an all-season tyre that consistently delivers on power and performance.